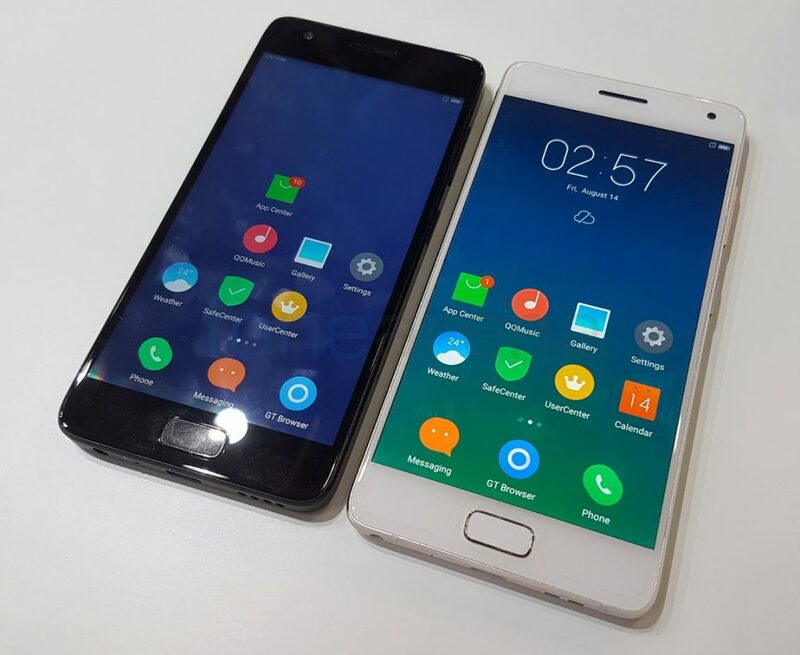 After the Z1, Lenovo’s ZUK unveiled the Z2 Pro, its flagship smartphone in China back in April, later it introduced the smaller Z2 smartphone. We got to check out both the smartphones at the MWC 2016 Asia recently, check out the hands on video. Both the smartphones have a 1080p Super AMOLED 2.5D curved glass screen and are powered by Quad-Core Snapdragon 820 SoC, but the Z2 Pro has a slightly larger 5.2-inch screen, compared to 5-inch screen on the Z2. 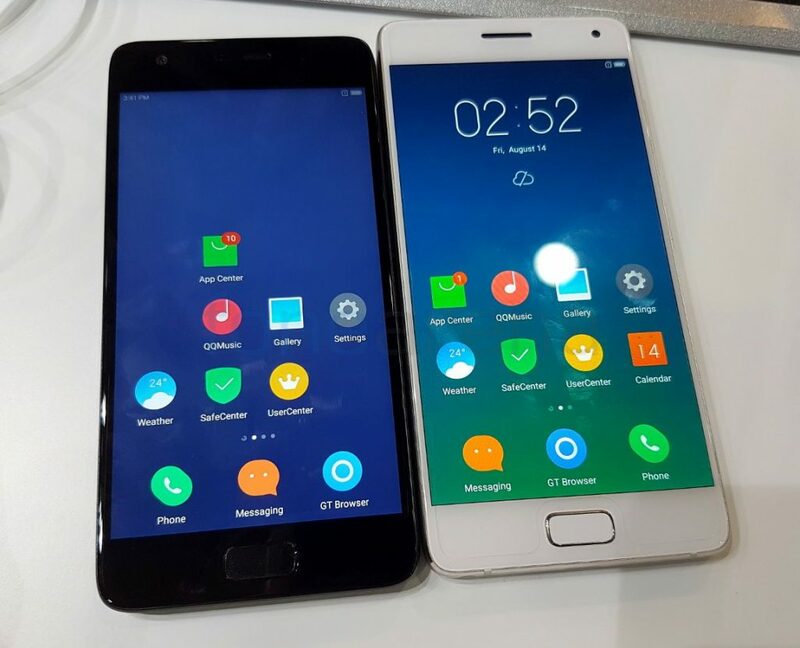 These have a 8-megapixel front-facing camera and run Android 6.0 (Marshmallow) with ZUI 2.0. Both the phones have a U-Touch 2.0 fingerprint sensor embedded in the home button that can unlock the phone in under 0.1 seconds. These have a USB Type-C slot. 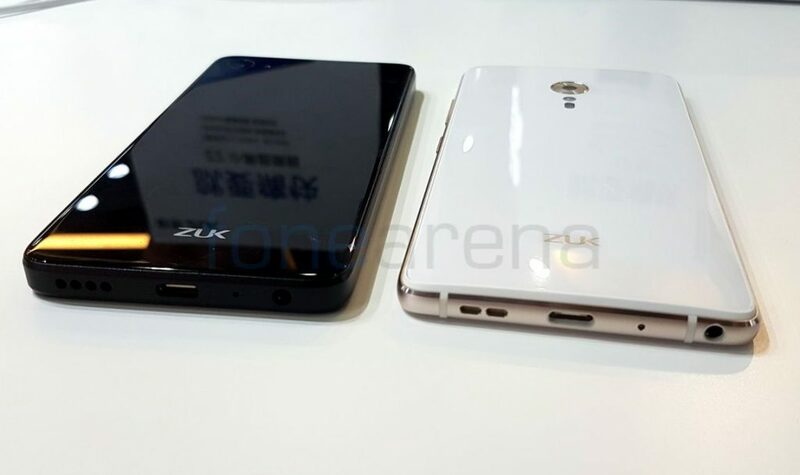 The Z2 Pro has a USB 3.1 Type-C, while the Z2 comes with a USB 2.0 Type-C port. Both the phones have 4GB RAM with 64GB of internal storage. The Z2 Pro also comes in 6GB of RAM with 128GB of internal storage version. These phones don’t have a microSD expansion slot. 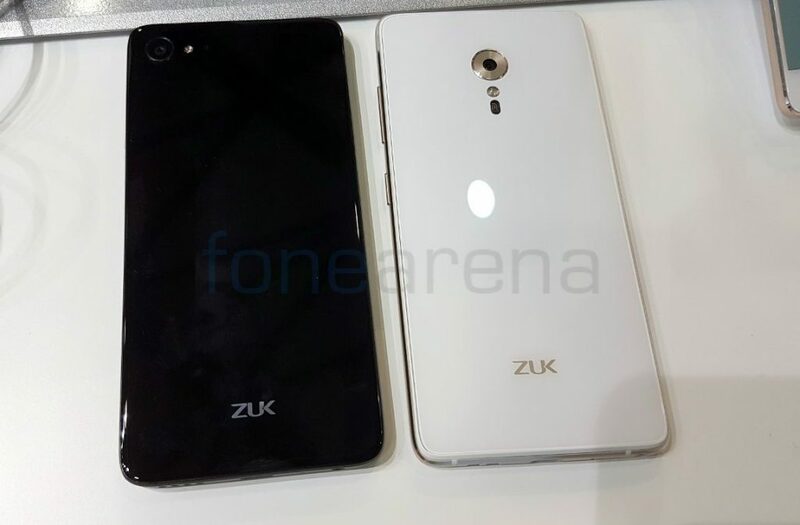 The ZUK Z2 has a 13-megapixel rear camera with ISOCELL sensor, PDAF and LED flash, while the Z2 Pro comes with a 13-megapixel rear camera with dual-tone LED Flash, f/1.8 aperture, ISOCELL sensor and Hybrid PDAF. It also has a UV sensor for measuring sun exposure and also a heart rate sensor on the back. It can also measure blood oxygen levels. The ZUK Z2 packs a 3500mAh battery with Qualcomm Quick Charge 3.0, while the Z2 Pro comes with 3100 mAh battery with Qualcomm Quick Charge 3.0 support. Both the phones come in Black and White colors and are currently available only in China. We recently unboxed the ZUK Z2, check out the unboxing here.